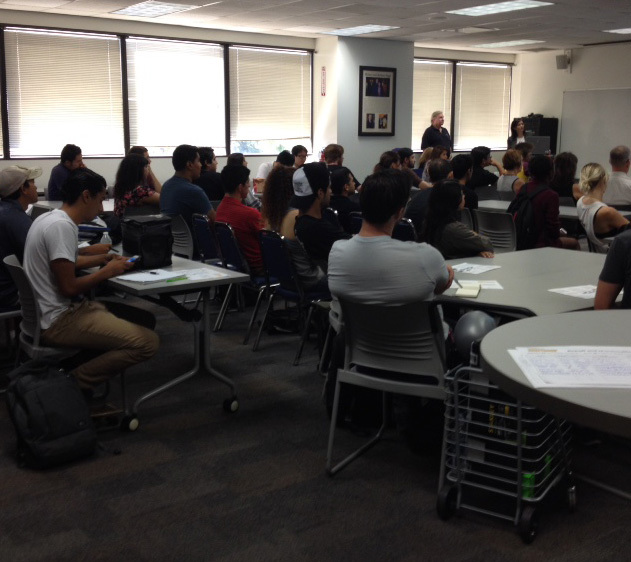 Before you even send out your first resume, be sure you understand your values and interests. 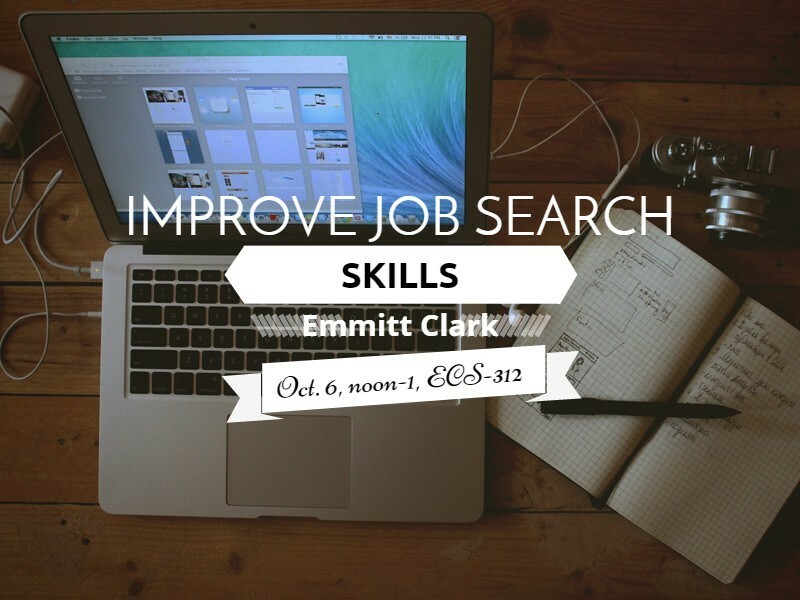 That was the advice of Emmit Clark, College of Engineering director of professional development and internships, during Tuesday’s workshop on the job-search process. 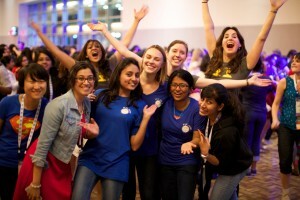 There will be hundreds of women in computing at the annual Grace Hopper Celebration this month in Houston. 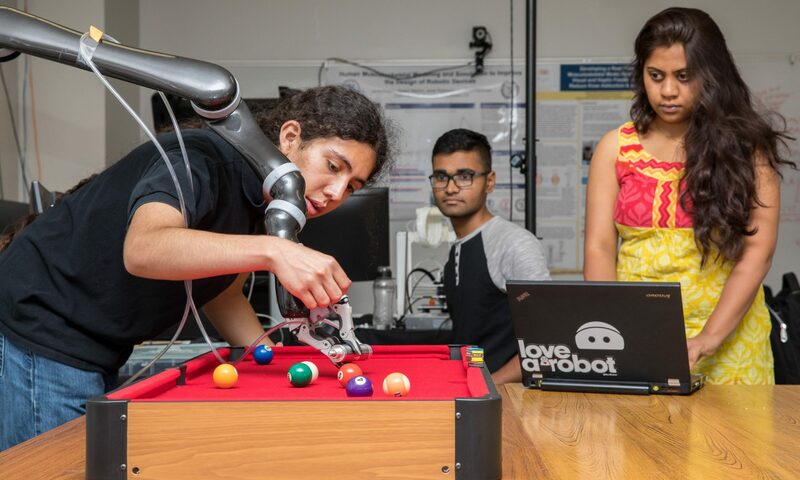 And two will be from the CSULB College of Engineering’s Computer Engineering and Computer Science Department. 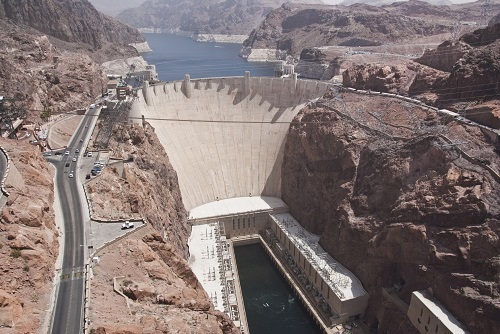 As perhaps the strongest El Niño on record forms in the eastern Pacific Ocean, public officials in California are preparing for a winter in which disastrous floods might interrupt the state’s drought emergency. 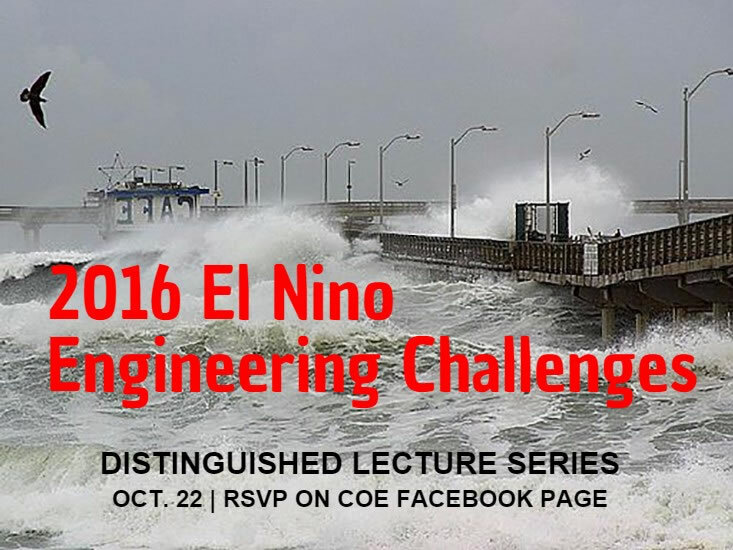 For the CSULB Fall 2015 Engineering Distinguished Lecture, a panel of experts will be discussing the engineering challenges associated with the potentially record weather event.